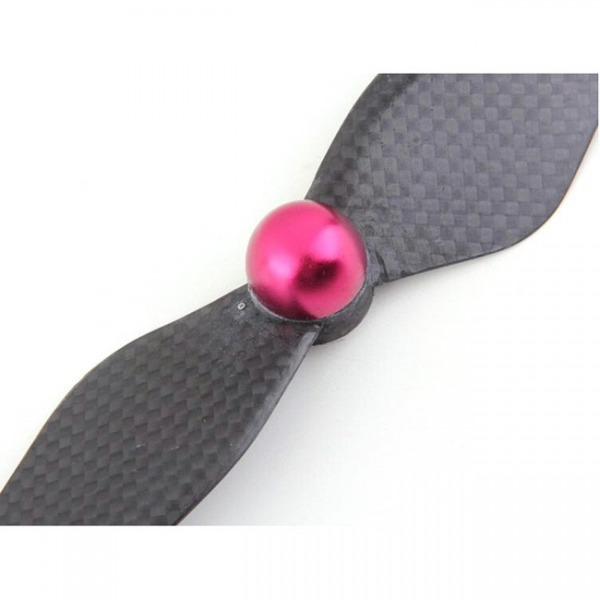 Set of 4 Carbon Fiber Balanced Propellers for DJI Phantom 2 / Phantom Vision Quadcopter. Size 9.4x4.3, exactly the same specs as the factory props. 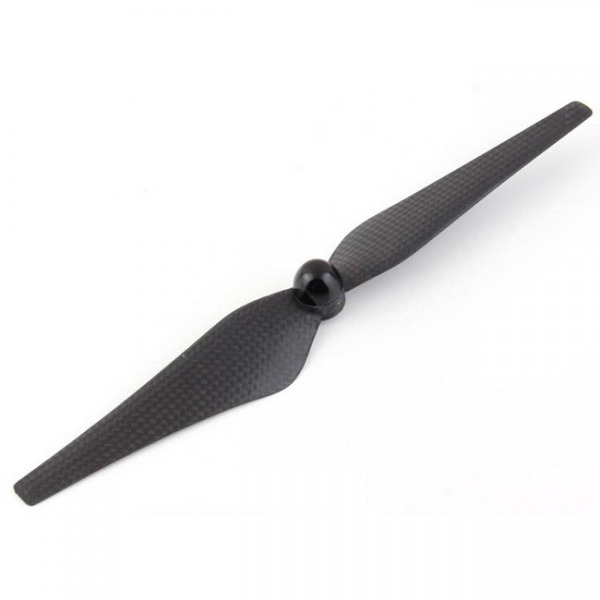 These high quality carbon fiber propellers work much better than the stock propeller, the stock props or non-carbon fiber props are soft that they cause "Jello effect", carbon fiber props are lighter and much stronger. This is a very effective way to get rid of the "Jello Effect" and increase the flying efficiency. Each of these propellers were on a balancer for 30 seconds and hand picked to ensure top level performance. 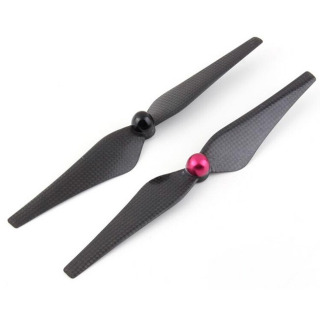 You don't even need an anti-vibration mount with these propellers. Compared to the old 8045 props, the 9443 props are longer and have increased efficiency, that is why the new Phantom 2 Vision is using 9443 instead of 8045. If you have the original Phantom, you are recommended to upgrade to the 9443 carbon fiber props for increased flying time and performance. They are specifically made for Phantom. All parameters are the same as the factory Phantom 2 / Vision props. Simply put them on and fly!